If it’s Wednesday… this isn’t necessarily Belgium. Where, then? At a concert! Schoolchildren, seniors (with or without grandchildren!) and anyone else who thinks that Wednesdays mornings are the best time for live music: using contemporary language, that’s the target group of Capella Cracoviensis’ cycle: Matinée – concerts for juniors and seniors. 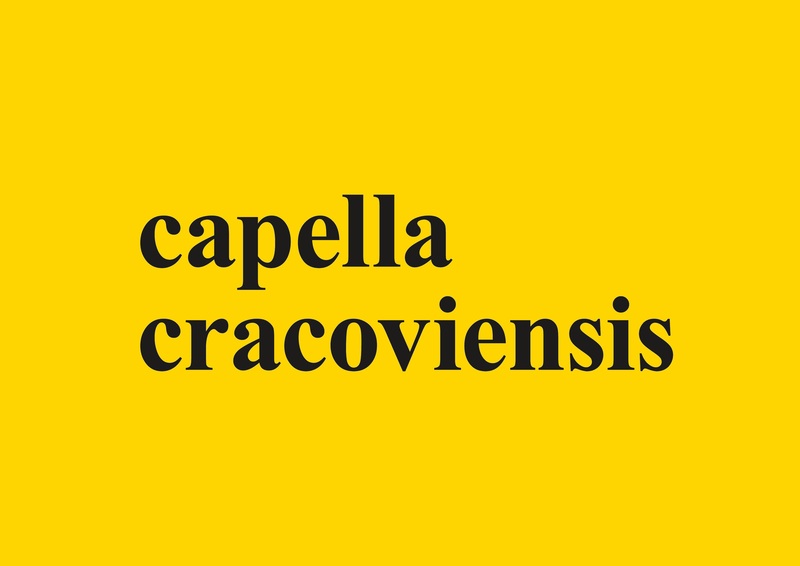 The musical mornings are held alongside Capella Cracoviensis’ regular concerts. Each concert is preceded by a short introduction, with the nuances and background of the musical world. But background knowledge isn't the most important part. “Capella Cracoviensis doesn’t so much want to explain music, but rather accustom young people to the concert atmosphere and to concerts as cultural and social events, and shape their habits of interacting with art,” explain the organisers. To put it simply, listening to good music is just a great way of spending Wednesday mornings. Concerts start at 11am and last about one hour with a commentary (usually in Pollish).